David Letterman once called velcro® the “miracle fabric of the ’80’s.” Well, even though we’re in the twenty-first century, this stuff still works wonders for mobile DJs and it probably always will. 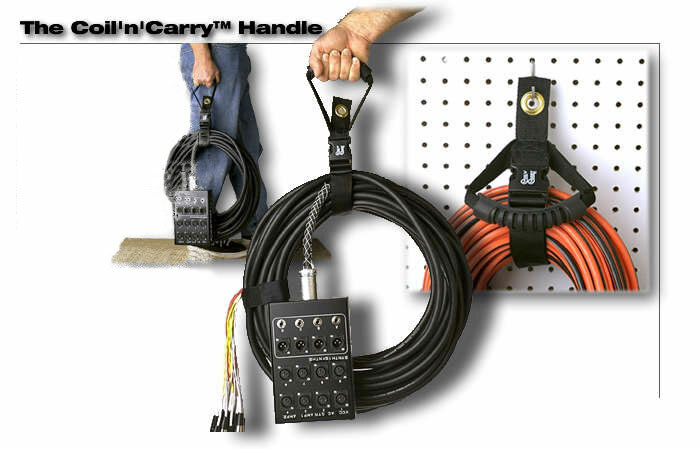 I use the Cord-Lox® Y Series from Toleeto Fasteners inside my rack case, along the journey from rack case to power outlet, and for the cable wrapped around my speaker stands. The company has velcro wrap sizes to fit anything you might bring to an event. I also use Toleeto Fasteners’s Coil’n’Carry Handle to keep my cables nice and tidy. Having them coiled and ready for the next gig saves me time and aggravation. 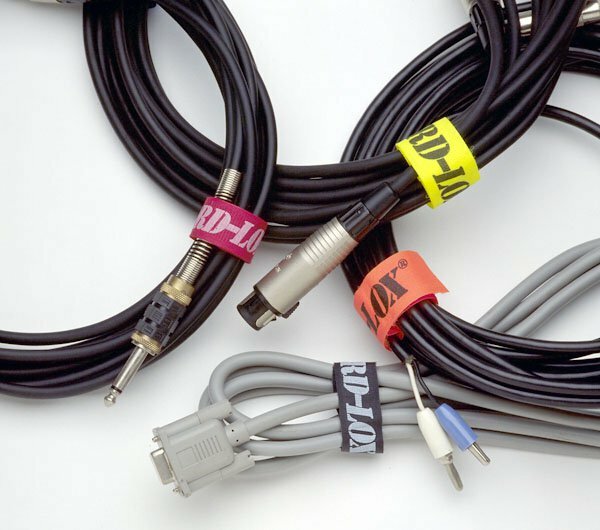 Any DJ who has had to untangle a mass of tangled cables during set-up can attest to the benefit of this. What’s more, tangled cables can kink and ruin a gig. Toleeto Fasteners’s products are made in the USA, and they have been an industry leader in the cable management industry for over 25 years. The company can custom build straps to your specs, has quick turnaround, low minimums, and a quality product. 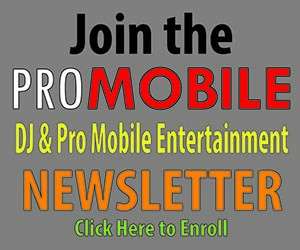 You can check out all of their products by clicking here.